The societies and cities situated between Windsor, ON and Quebec City, accounts 65% of Canada’s population which in turn results to 65% of its commerce and proves to be one of the most industrious trucking lanes in North America. We run dedicated fleets for valued customers and perilous goods convey or Hazmat requisites. Our specialty is truckload freight between Ontario and Quebec on overnight and day schedules. 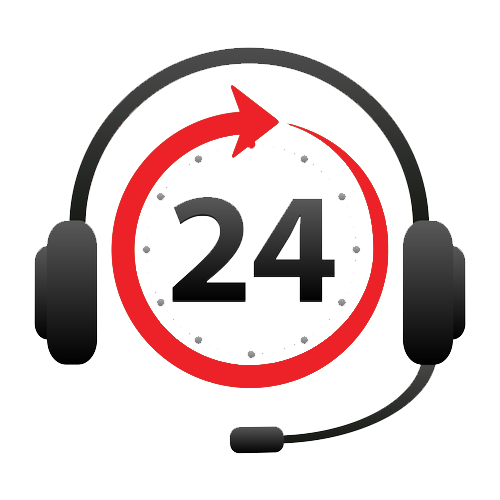 Our dedicated and expert customer service representatives are assigned to specific accounts to ensure they deliver the best of the industry knowledge to our customers about their business. We have a diverse team that allows us to conduct our business in many languages. Copyright © 2018 V4U Logistic Inc. All Rights Reserved.